This weekend, the local village of Saint Céneri-le-Gérei in the Alpes Mancelles will be transformed into an open-air art gallery. 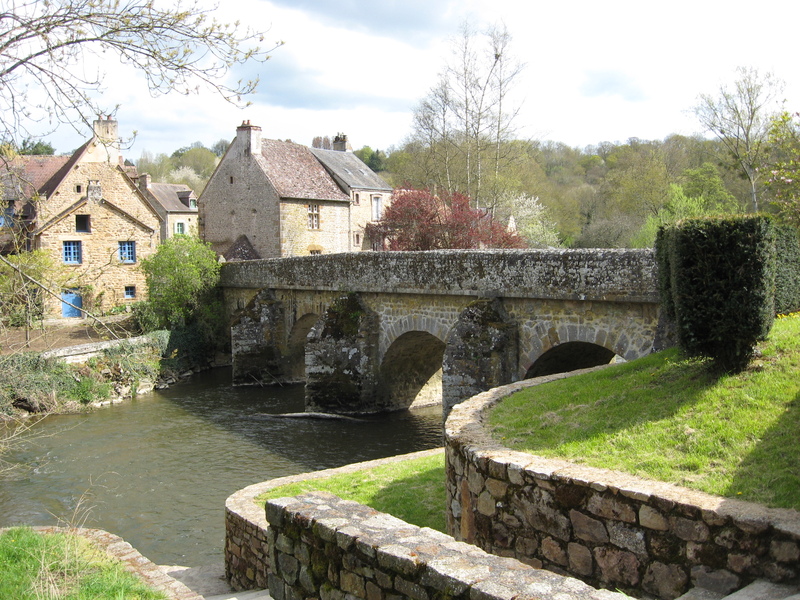 On the 26th, 27th and 28th May the “Rencontre des Peintres” or ‘Gathering of the Painters” celebrates its 26th edition in this picturesque Normandy village, classed as one of the “Most Beautiful Villages in France”. 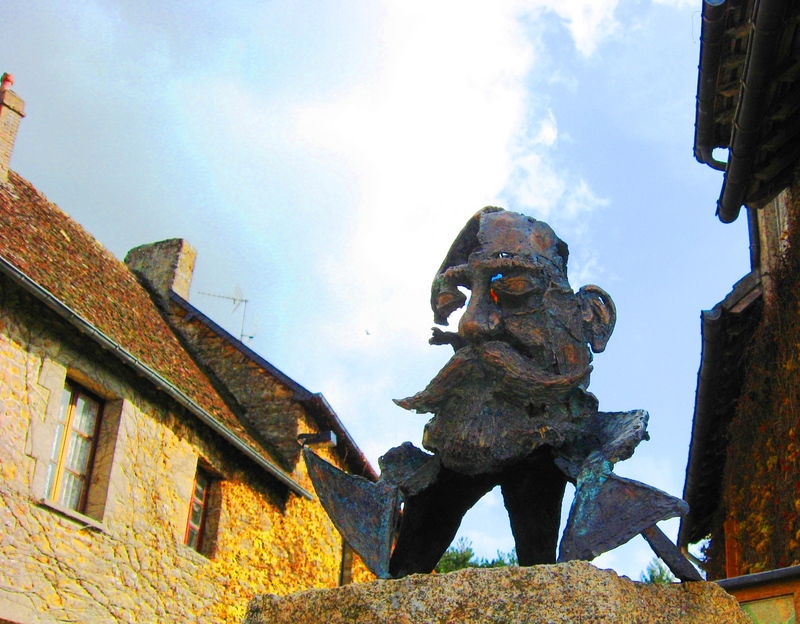 It’s a tradition that every year during Pentecost weekend the “Rencontre des Peintres” takes place at Saint Céneri-le-Gérei, transforming the entire village into a veritable art gallery. Always a gathering place for artists of all stripes, this 26th edition promises to be an event not to be missed. Forty artists from all over France will be exhibiting and more than 15,000 visitors are expected; there will also be a concert, a “repas champêtre” open-air dinner, workshops for children, guided tours of the Auberge of the Soeurs Moisy, an exciting mixture of art and fun throughout the weekend. Visitors can also vote for their favorite artist, who will be presented with the Audience Award. Access to the event is free with parking available at entrances to Saint Céneri-le-Gérei, which will be entirely pedestrianised between 10am and 7pm over the three days of the artists fair. As well as the artists fair, visitors should not fail to visit the nearby gardens at la Mansonière on the outskirts of the village, 5 minutes walk up the road from the village square.